The 21st Annual Kissa Pig Campaign culminated on Saturday, May 11, 2013. 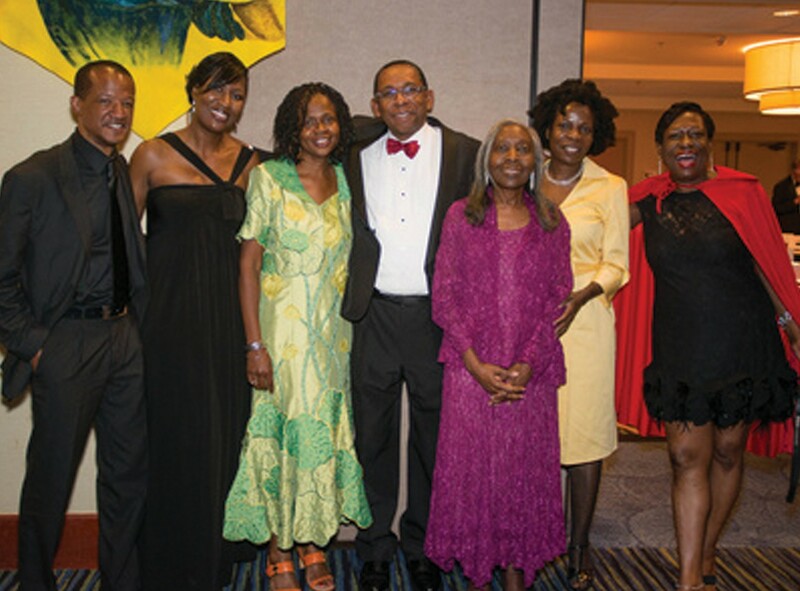 The Savannah Boar Association Team of Lawyers were announced as the winner of the 2013 campaign. The event was held at the Hyatt Regency Savannah. 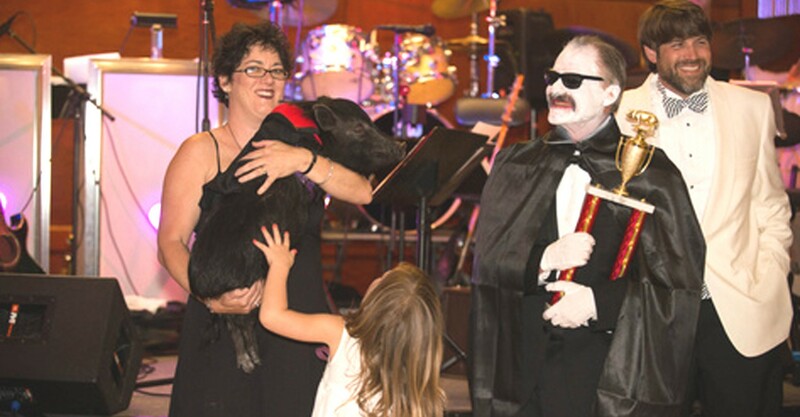 The “A-Pig-Alypse Bash” honoring this year’s contestants featured an open bar, silent auction and entertain- ment by the Sapphire Bullets of Pure Love. The winner, The Savannah Boar Association and Dave Smith kissed “Fang” the Pig, a resident of Thunderbolt, Georgia. Honored by American Diabetes Association as the original source of insulin, pigs hold a special place in the hearts of everyone associated with the campaign. The 2013 Kiss-a-Pig Chairman is Dr. Scott Cohen with Cohen Dental Center. The hard-fought campaign featured many outstanding events organized by the contestants and their teams, including the Coastal Empire Cycle Fest on Tybee; a beach putt putt tournament; the “Drop Dead Gorgeous Zombie Fashion Show;” a Gospel Inspiration Concert featuring Kenneth Lowe of Atlanta; an Elvis concert; several Zombie Paintball events at Hoppers Paintball Airsoft; a Chocolate & Champagne Party; other private parties; school events in Chatham, Bulloch and Effingham Counties and the last event of the campaign, the “Lawyers, Guns & Money Sporting Clays Tournament. The campaign, presented by Piggly Wiggly, also featured a pin-up sales contest between 14 area Piggly Wiggly stores in Southeast Georgia and Coastal South Carolina. According to Campaign Chairman, Dr.
Harold Oglesby team members and guests. The Savannah-Chatham County Public Schools competed internally in the following categories: Top Elementary School; Top Middle School; Top K-8; Top High School and Top Overall Winner. The local school system has been participating in Kiss-a-Pig since 1993, during which time students have learned about diabetes and the risk factors and symptoms. Funds raised during the Kiss-a-Pig campaign benefit American Diabetes Association, the nation’s leading organization dedicated to curing diabetes and improving the lives of all people affected by diabetes. Diabetes is the nation’s fifth deadliest disease, killing more than 220,000 Americans each year. It is the leading cause of heart disease and stroke, adult blindness, kidney failure and non-traumatic amputations.